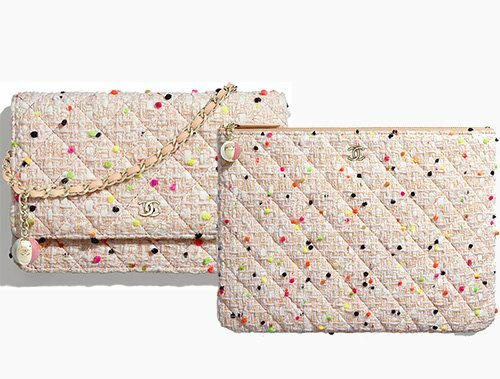 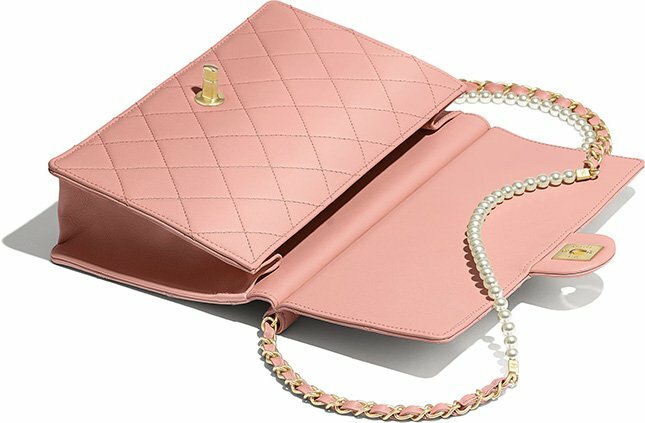 Not long ago, we’ve talked about the Classic Vertical Pearl Clutch With Chain, which is basically a vertical WOC version of the same bag. 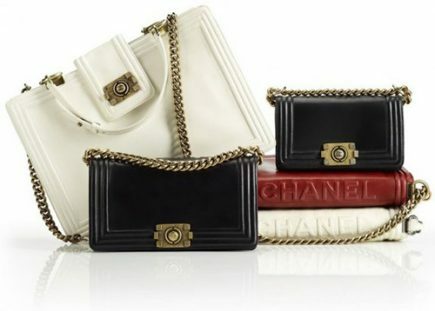 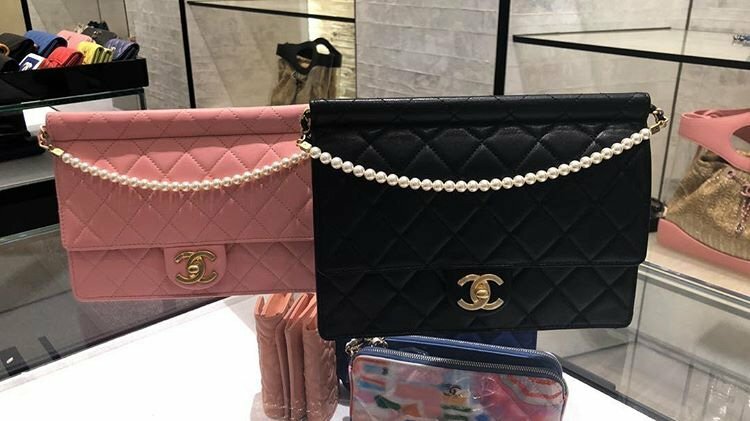 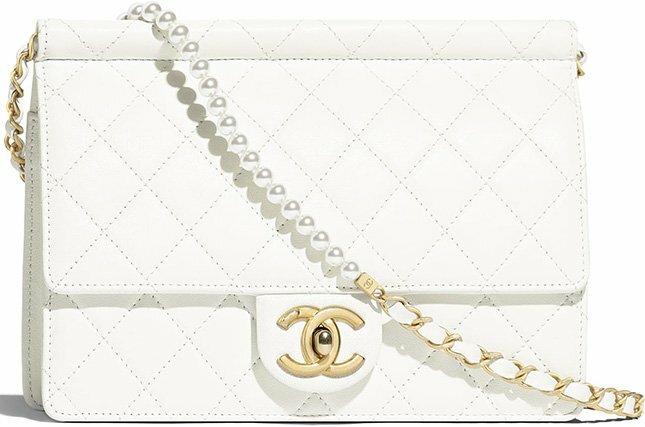 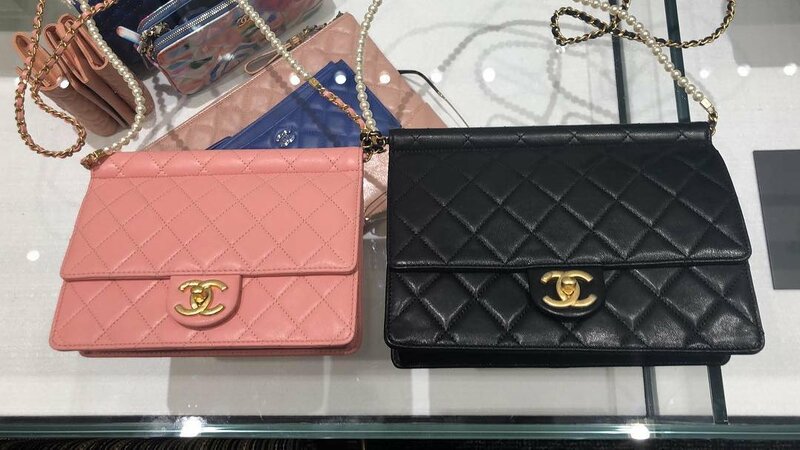 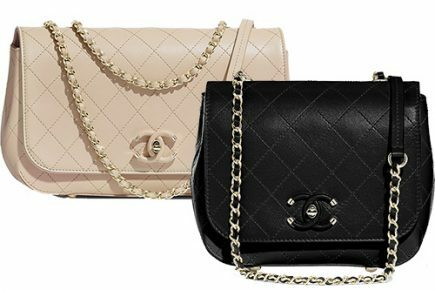 The Chanel With Pearl Flap Bag is a one-time opportunity offer, much like the Westminister Bag that’s no longer available. 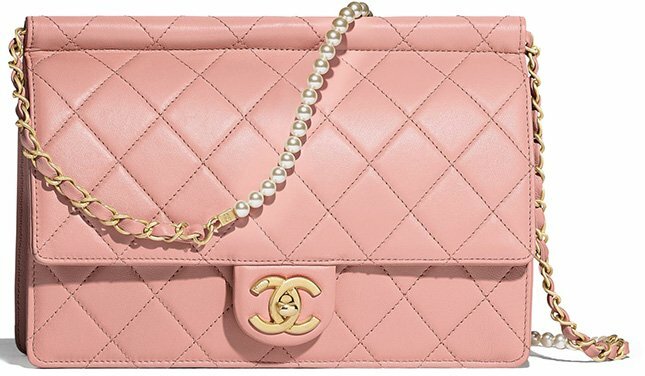 This Pearl Bag is made from flat quilted lambskin and it’s crafted with a Vintage CC logo on the front flap. 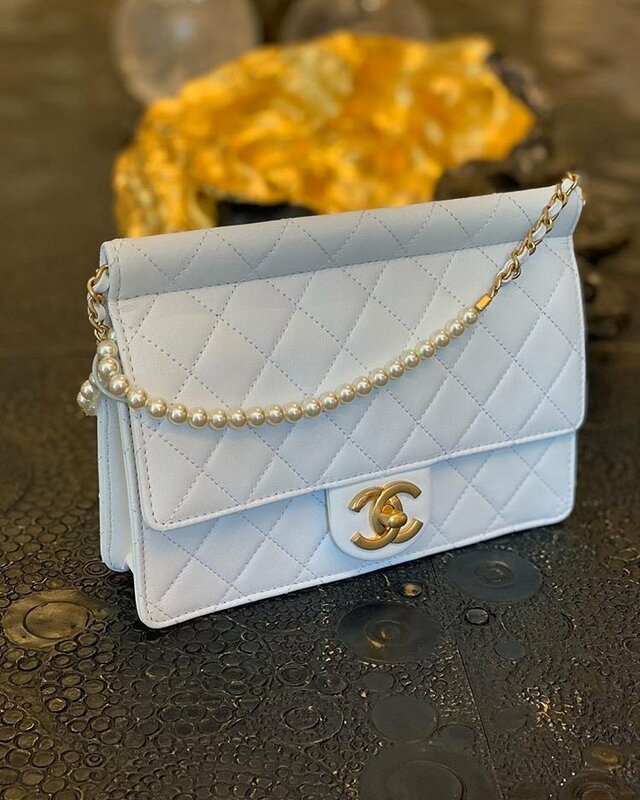 It’s unique because of how the pearl chain has been designed. 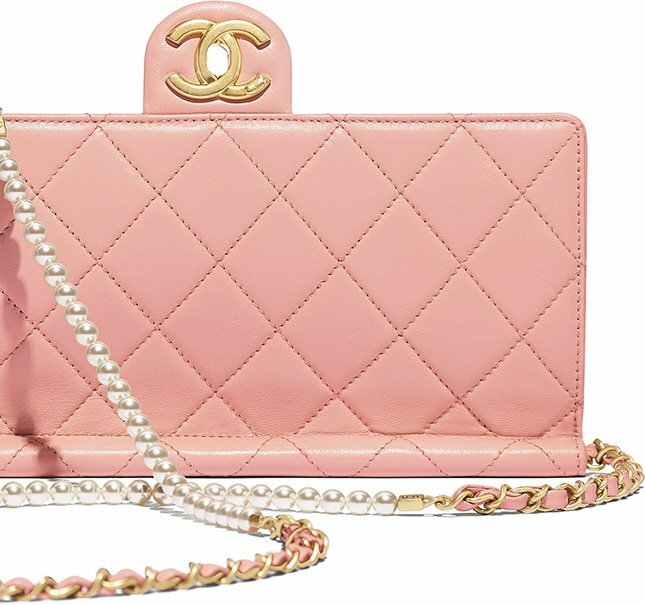 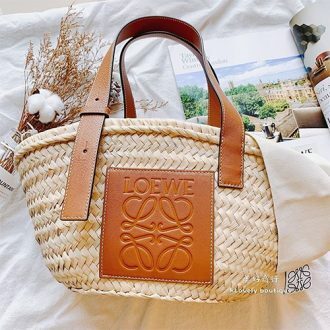 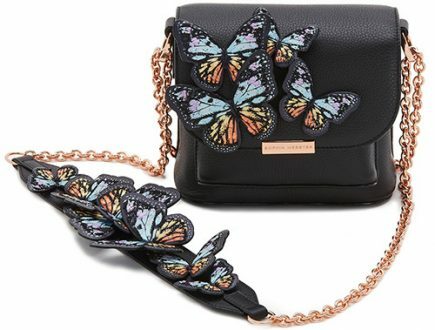 Notice the top area where the woven pearl chain strap is connected to the bag. 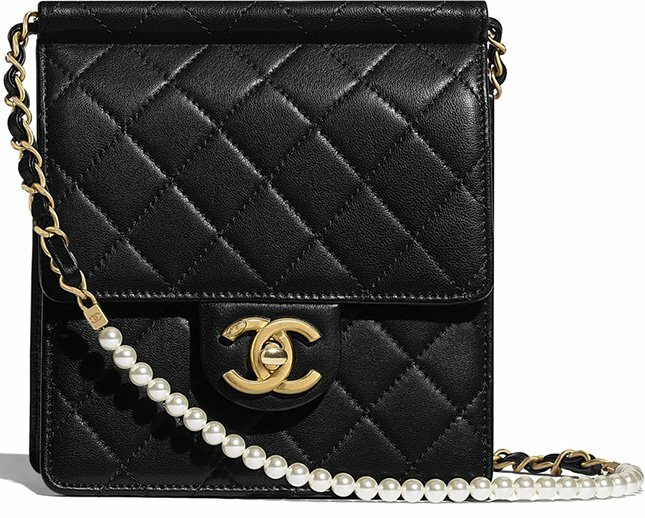 And of course, the overall look is gorgeous, especially because of the pearl on the chain. 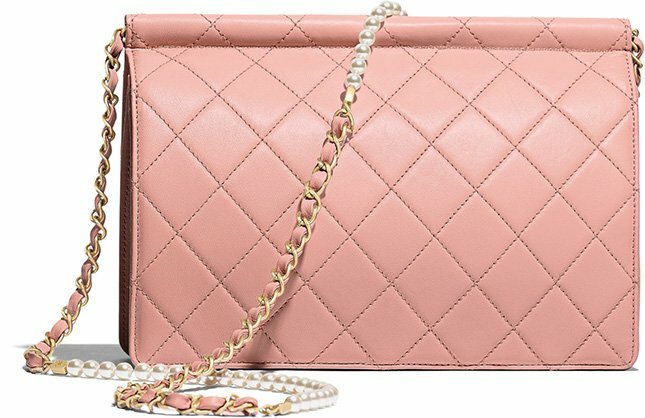 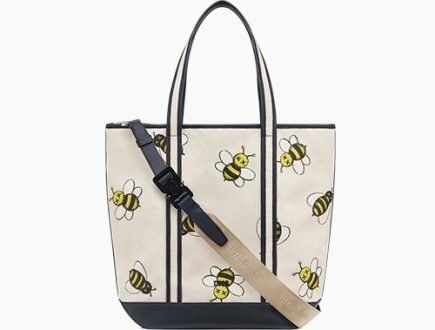 This bag will look fabulous on your forever, just like any classic handbags. 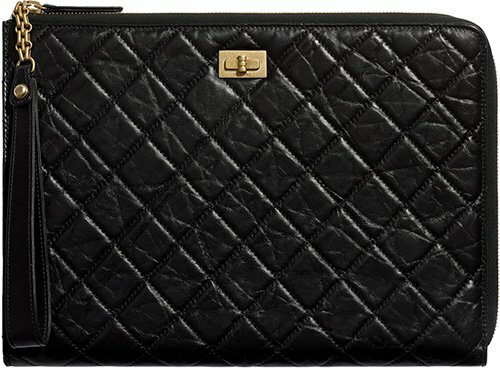 Inside there is 1 main compartment and a zip pocket. 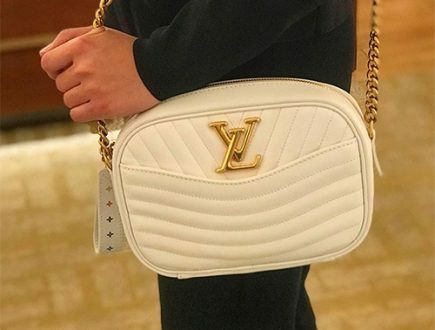 I also love how the side looks – nicely curvy.